Detective Inspector Joanna Piercy breaks into the house of missing nurse Marilyn Smith. She finds Marilyn upstairs, spreadeagled across the bed, provacatively dressed and elaborately made up – she is also stone dead. Despite a lack of evidence at the post mortem, Piercy is convinced that Marilyn was murdered. As a newcomer and a woman in this remote moorland town, she must battle against long-held prejudices in her determination to find the killer. But could she be wrong? Is it possible that Marilyn Smith's death was not murder after all? 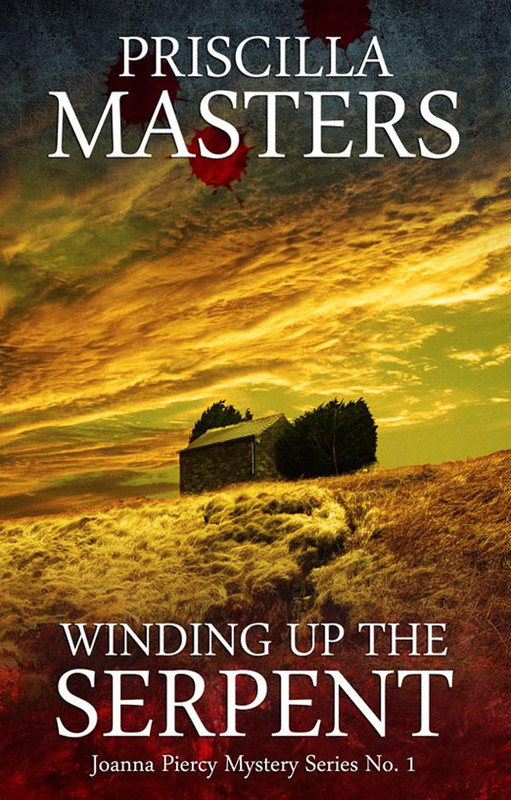 The first in Telos Publishing's reissues of noted British crime author Priscilla Masters' Joanna Piercy mystery series. "It's Masters' first novel and a cracking start to her career in literary crime."